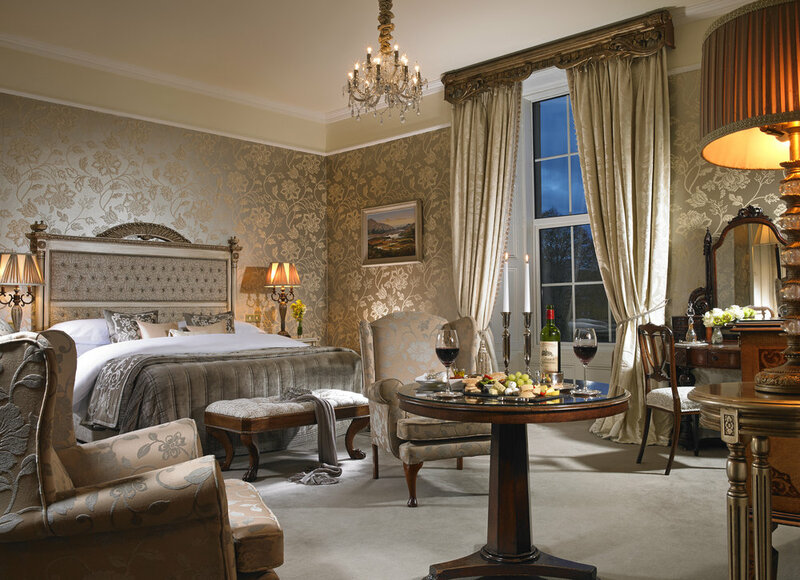 For 18 years, Kennedy PR + Brand has managed the Public Relations programme for the iconic Ashford Castle, voted No. 5 in The Top 10 Resort Hotels in the U.K. and Ireland in the 2018 Travel + Leisure 'World's Best' Awards. Through four different ownerships, the agency has remained a constant, delivering strategic counsel and an integrated communications strategy to drive business in the domestic market.